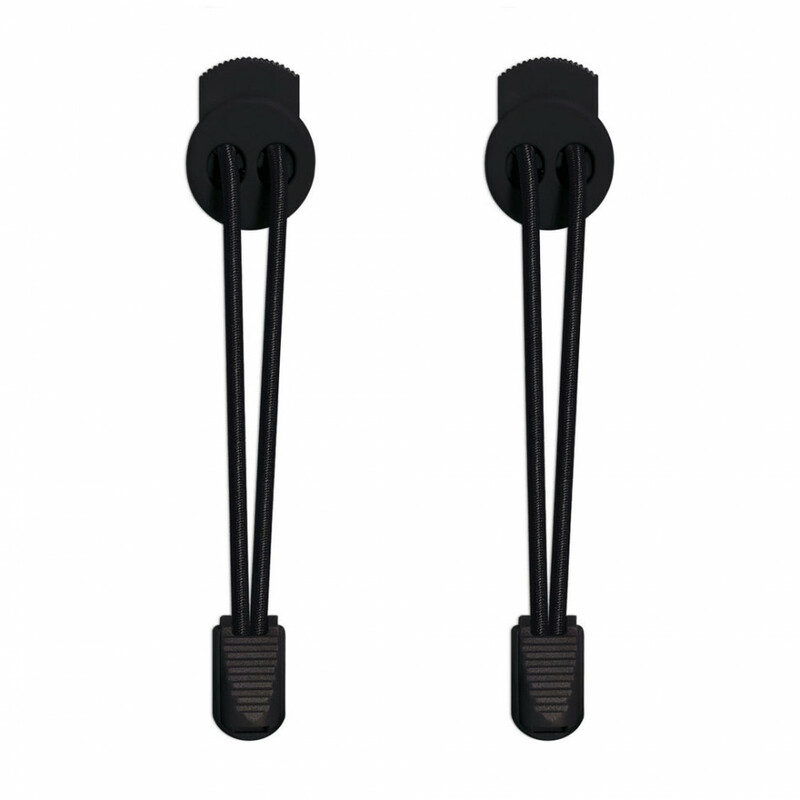 No pair of trainers will deliver peace of mind quite like ones with elastic lock black shoelaces. For one thing, they're like all the laces at FeetUnique, meaning their strong friction ensures they stay tied. But they don't just stay tied – they're always tied, the stylish version of slip-on shoes the modern day has been begging for. 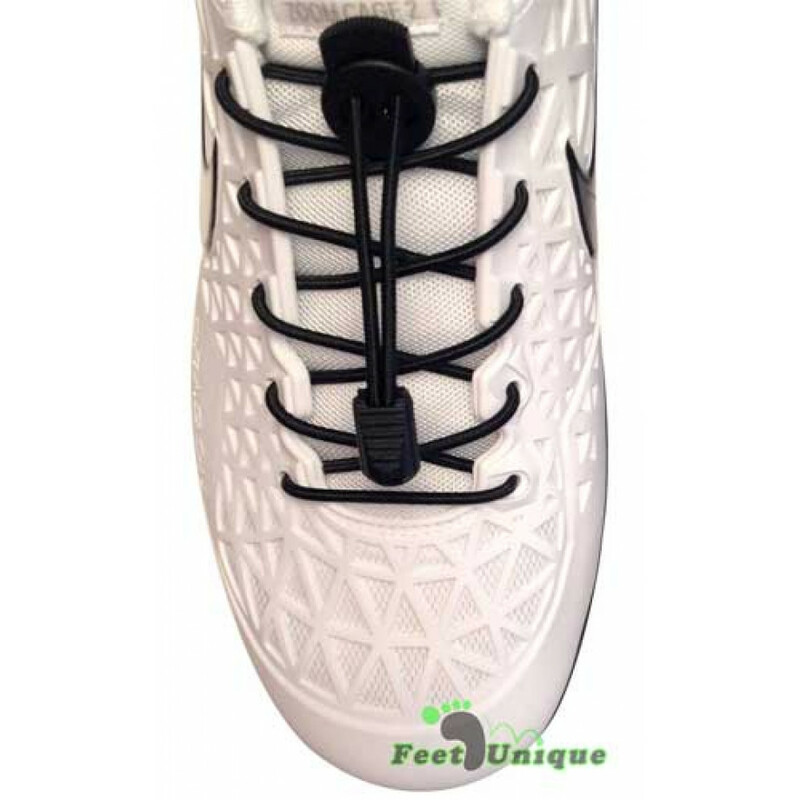 You think the people of the future tie their shoes? 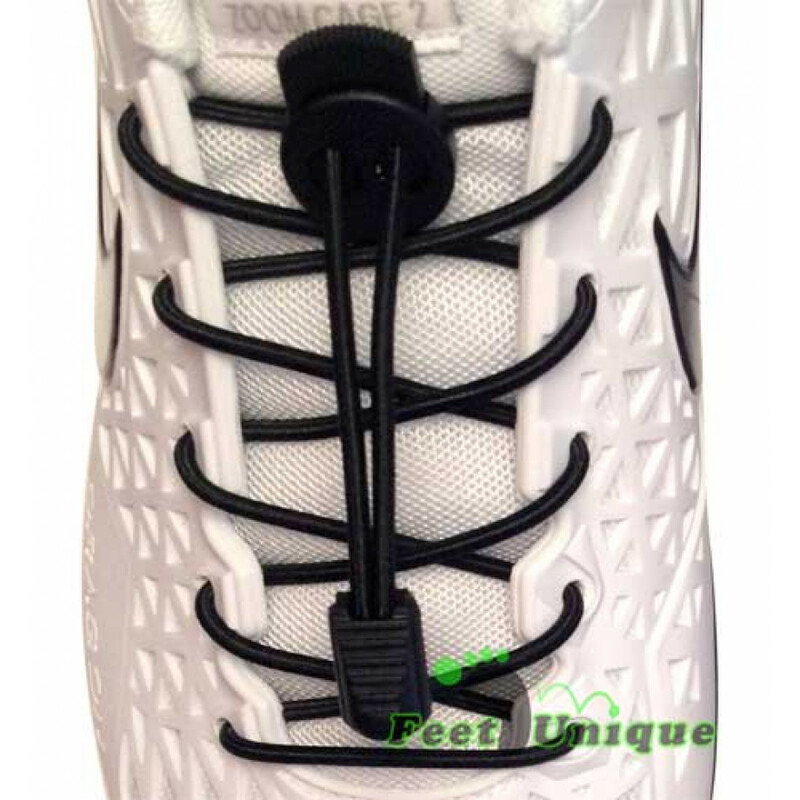 Well, once you get these laces, you can tell us! 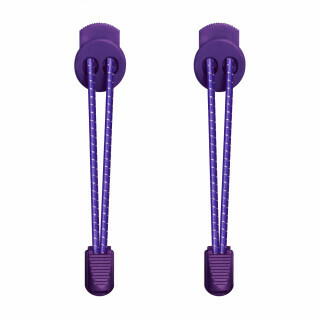 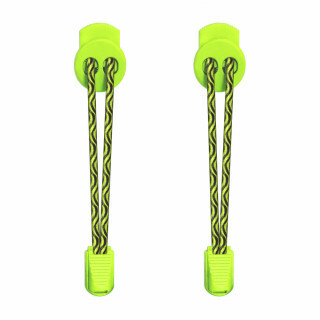 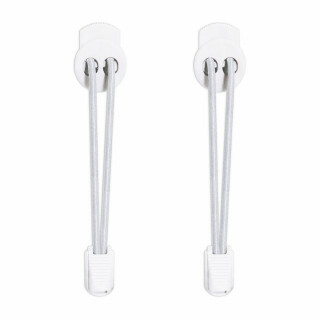 And peace of mind extends beyond the total convenience of these firm but flexible elastic laces that adjust easily but won't move when they're locked. These laces are also black, so they go well with any colour of shoes, and their style is the perfect balance between the past and the future. 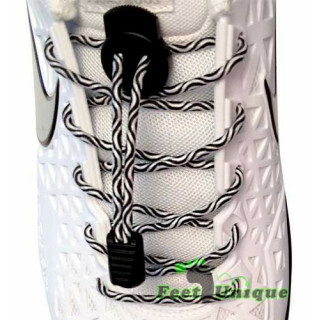 In fact, the only way these laces could be more futuristic is if they were digital and were offered exclusively in a virtual reality world. But seriously, have you ever been late for something? Have you ever bent down and spent the time tying your shoes when you could have been half-way to the gym? Have you worn a pair of laces that were not only a low-quality hassle, but didn't even look cool? You've wasted enough time with alternative ways to tie your shoes. Reclaim it with elastic lock black shoelaces.